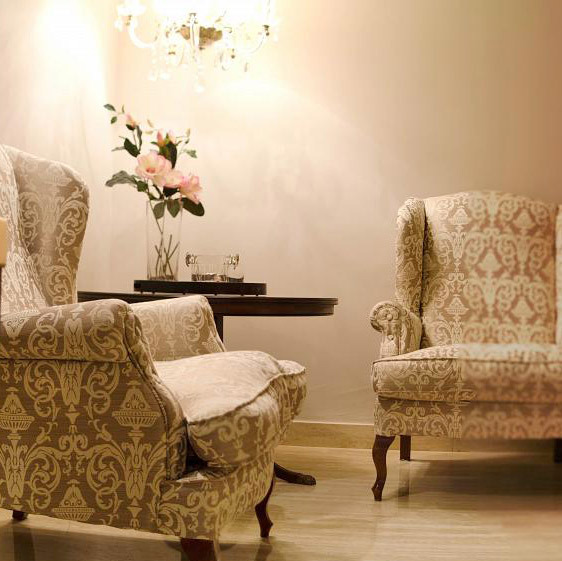 Come discover our rooms, where the charm of tradition and modern amenities combine to offer the best rest. 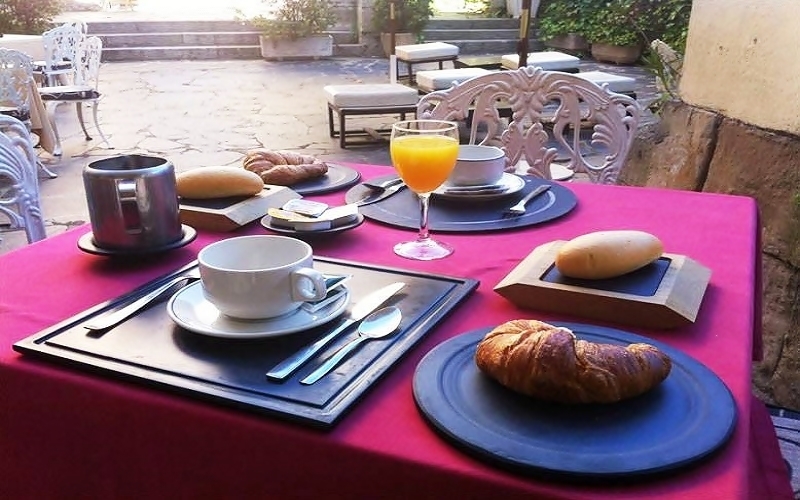 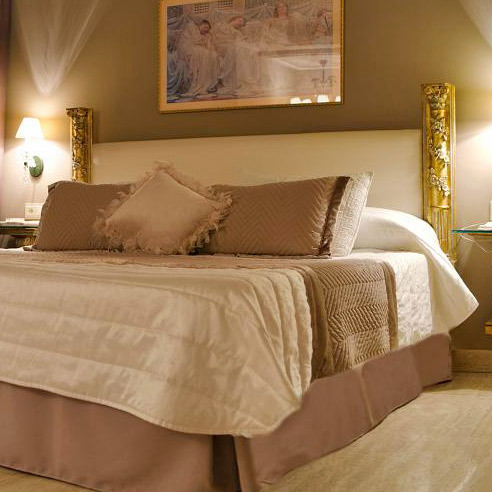 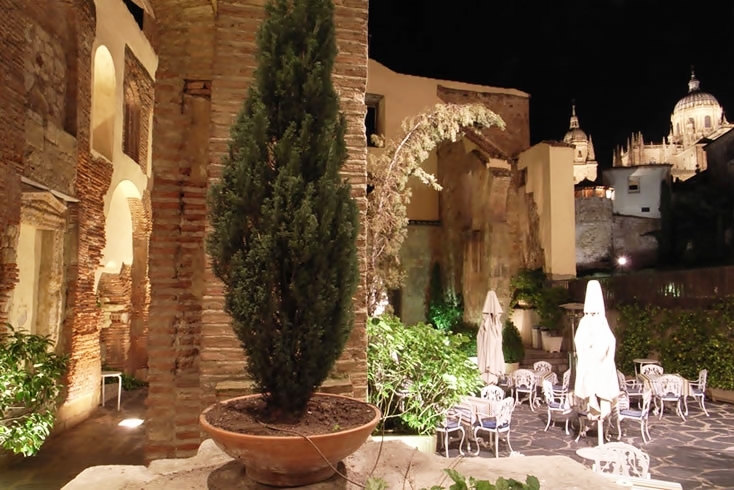 In the Hotel San Polo we have 37 rooms with a beautiful stylish decor. 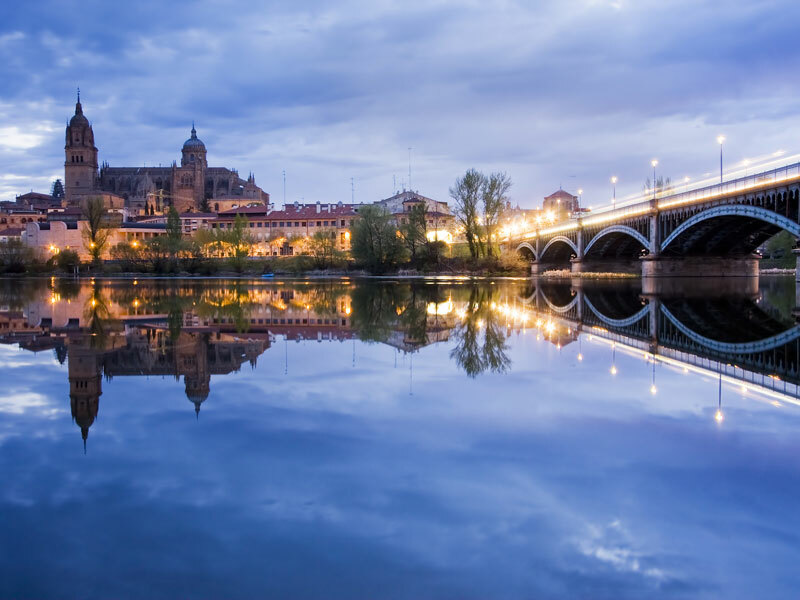 Most of them offer amazing views of the Cathedral of Salamanca , a construction of incredible beauty, especially under the city night lights. 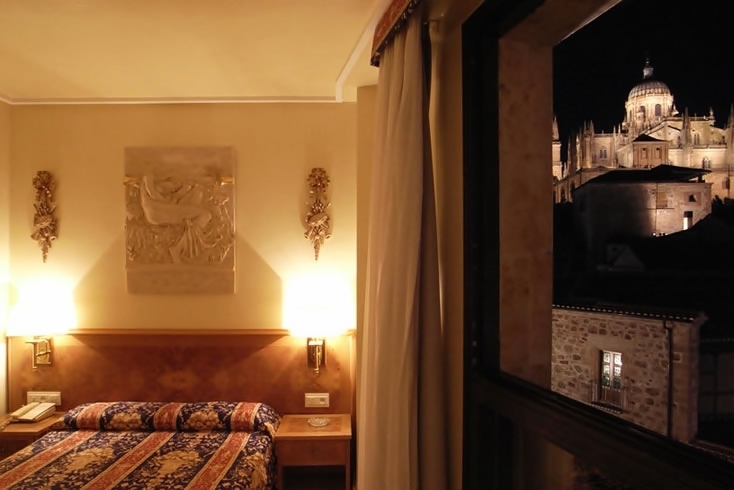 We also have a Special Suite where you can enjoy the best equipment with a exquisite decor and splendid balcony .